Throughout Sign Language Week 2019 we have been overwhelmed by the positive response to the videos we have shared. We want to personally thank everyone who agreed to work with us, and for taking the time to have a go at using BSL. 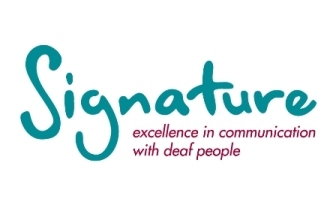 Signature is celebrating Sign Language Week in 2019. The excitement surrounding British Sign Language (BSL) continues to grow, and we are pleased that Signature has the ability to help raise awareness throughout this special week. Over the last 12 months, it has been great to see many organisations incorporating BSL into their advertisements, as well as issues surrounding deaf awareness becoming more prominent within the media. Attitudes continue to change, and the number of opportunities for deaf and hard of hearing people continue to grow. To help us build as much awareness as possible during Sign Language Week, we have enlisted the help of many celebrities, notable organisations, sports clubs and MP’s. It’s fantastic that so many have agreed to be involved, and we hope that this encourages people across the UK to consider the importance of BSL in our wider society. Keep an eye on our website and social media channels throughout Sign Language Week to view exclusive content. 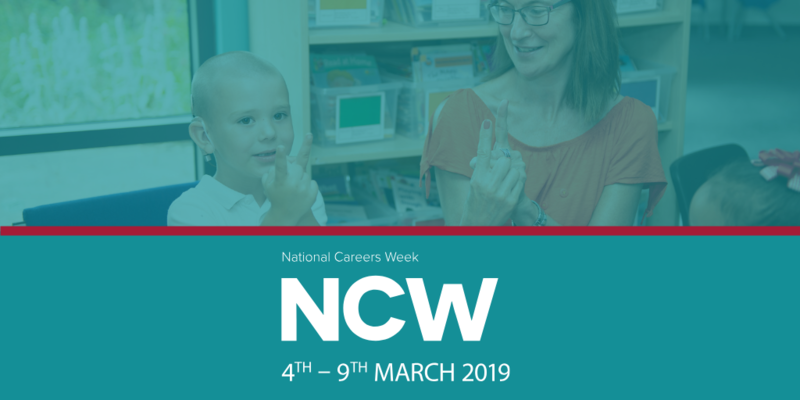 Sign Language Week focuses on building awareness of the language, whilst providing more opportunities for exposure, career prospects and accessibility for deaf people. As the leading awarding body for British Sign Language, we encourage anyone who has been inspired this week to search for a Signature centre, and start learning! 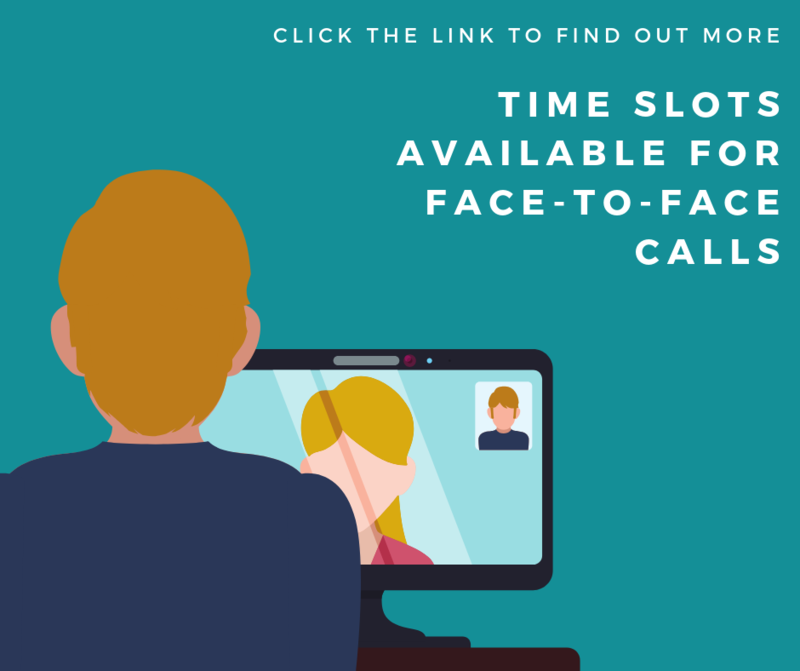 In addition to becoming a more confident communicator, a qualification in British Sign Language can open the door to a variety of exciting career options. We hope that the campaign will inspire people to consider the endless opportunities that BSL can offer. You can visit www.signature.org.uk/sign-language-week to see how Signature is supporting Sign Language Week this year, and how you can get involved. We are also offering one lucky winner the opportunity to study Level 1 in British Sign Language at a centre of their choice. This is something that we have never done before, and we are excited to give one person the ability to begin their journey with Signature. 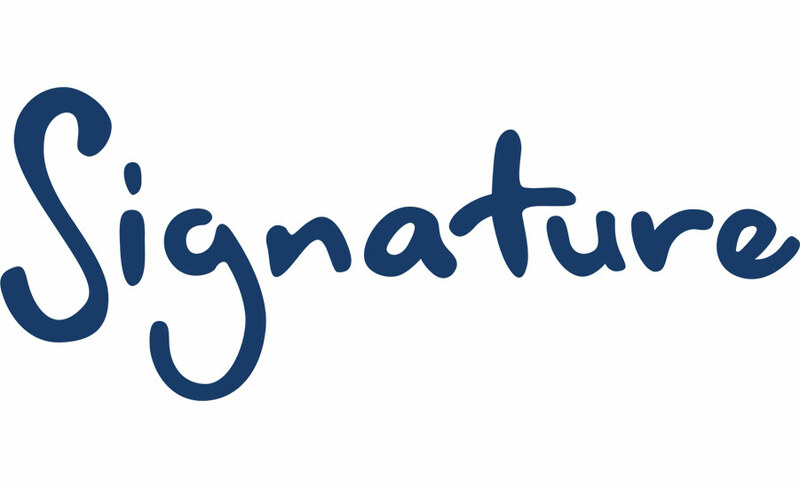 Signature would like to say a personal thank you to everyone who has agreed to be involved, and to wish everyone a happy Sign Language Week 2019. Hosting the Signature Annual Awards for ten years has been a real achievement, and I would like to thank everyone who has been involved. However for the foreseeable future, we will no longer host the awards. I know how much we all enjoy celebrating together; please understand how difficult this decision has been for us. 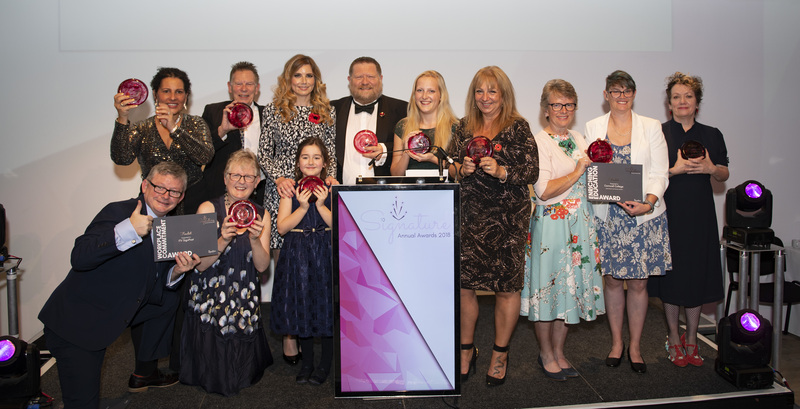 The awards have connected us with our centres, colleagues and the sector itself, but we believe it is time to look at new ways of doing this. As Signature celebrates National Careers Week, we thought it was important to provide an insight into some the rewarding careers that are available to those who study our qualifications.